What a find! What a price! What lovely mountain views! You'll love this smartly updated level-entry (no steps! 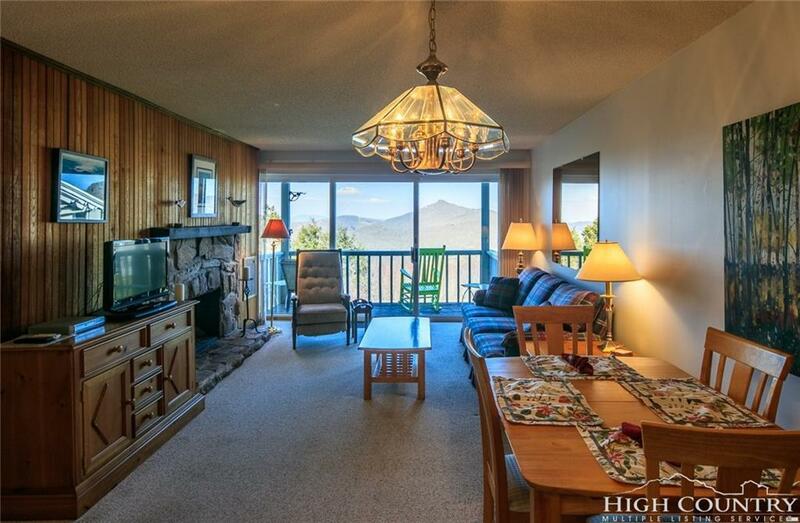 ), single level 2 bedroom condo at Skyleaf on Sugar Mountain. Park at the door and walk right into heaven on the mountain. The newer kitchen, appliances, laminate wood flooring and walk-in shower in the master suite are sure to please. The second smaller bedroom with trundle was used as an office; it's bath with tub/shower is accessible from the living area. Skyleaf owners enjoy satellite TV included in their fees, nearby play and outdoor grill areas, easy to navigate hiking/walking trails and free laundry facilities within walking distance. At an elevation of 4,600 feet, there is no need for air conditioning! You'll welcome the warmth of the gas log fireplace on chilly nights. 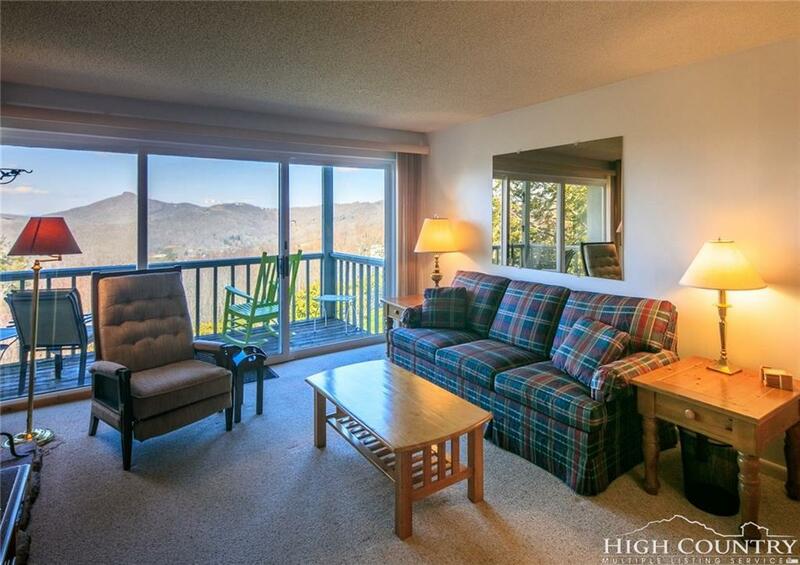 Only minutes from Sugar Mountain Resort activities, Village golf and tennis, wonderful shopping and great dining options. Summers are a dream on Sugar as the temperatures rarely move above 76 degrees. 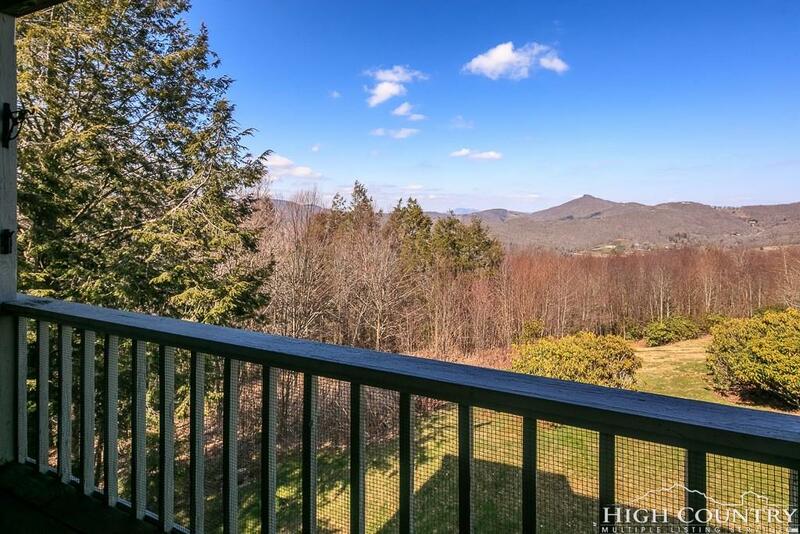 The Blue Ridge Parkway, Boone, Blowing Rock and trendy Banner Elk are nearby. 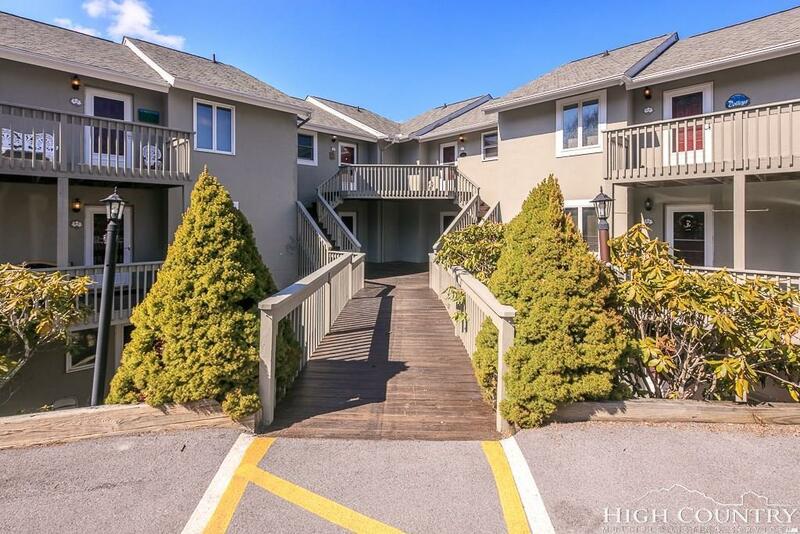 This lovingly cared for property is being sold furnished and is ready to enjoy. Don't let this one get away. Listing provided courtesy of Kathy Oberle of Sugar Mountain Realty-Dereka's.